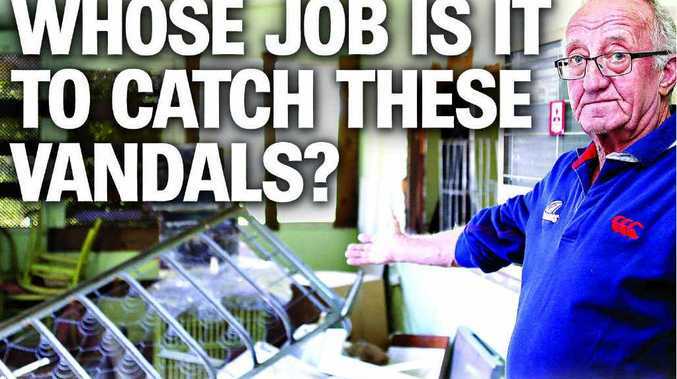 A TINANA man whose office has been trashed three times in the past month has begged police to catch the vandals - but police have told him he should invest in a security patrol. Fred Cantlon is desperate to catch the "little bastards" who have caused thousands of dollars in damage to the Tinana house, used as a site office while the property's site undergoes development. Glass panels on windows and doors had been smashed, furniture upturned and fires lit, he said. "I've even found bongs and drug equipment in there," he said. The house was set on fire on Sunday on May 31 pushing him to his wits' end. He fears if they set the house alight again, someone may be killed. "They could torch the house alight just for the hell of it and so the only solution is to catch them," he said. Maryborough police have so far been unable to identify the attackers and suggested he seek the services of a private security company. However, Mr Cantlon doesn't believe he should have to. "We thought it was enough the police were aware and that we regularly visit the house," he said. "Plus with neighbours and labourers nearby, but obviously we were wrong." 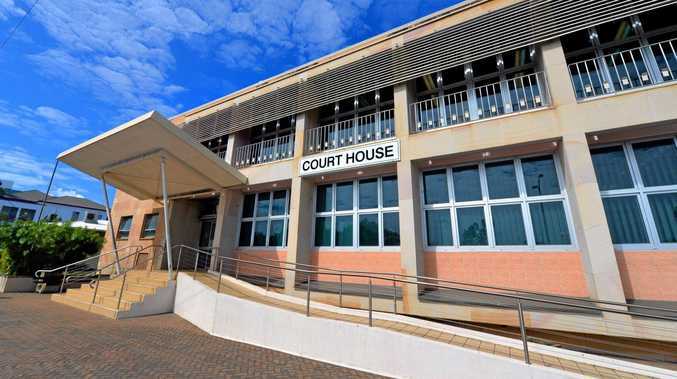 Senior Sergeant Tony Cole of Maryborough police said: "We haven't come across anyone and haven't prosecuted anyone." All staff at the police station are aware of the Teddington Rd property, Snr Sgt Cole said. "We can't patrol all of the time and we have a very big division to police with only three crews," he said. "We actually suggested a private security business to patrol as people have got to help themselves." Snr Sgt Cole said the police had done all they could to help Mr Cantlon. Mr Cantlon so far has boarded up some of the windows and doors smashed and installed steel reinforcing along the western sleep-out. However, it hasn't been enough to stop the intruders. "I don't really know what the next step is," Mr Cantlon said. Mr Cantlon believes four youths local to Tinana are vandalising the house and said someone in the community must know who they were. He said his son believed he saw four teenagers, one girl and three boys, lurking near the house on Sunday. "Someone must know these kids are and I believe it has been the same lot right through the years," he said. He stands firm against vigilante action and said the vandals would probably have more rights than himself. "I don't know where I stand as a landowner," he said. "Surely we should be entitled to have a house on our own property rather than have to give it up to a group of vandals."